I got a text from a friend announcing that he was offered a 275 gallon fuel oil tank free for the taking. No explanation was needed. My mind began to rush. Could it be done? I know a welder, I can get a trailer. 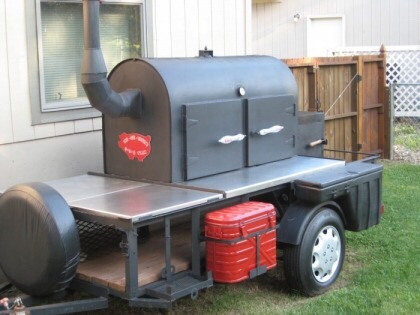 Imagine using real smoke wood, cooking racks of ribs, a whole hog, beef briskets, chickens, pork shoulders. And you know it would be tricked out, a thing of beauty. You could sleep in it after. 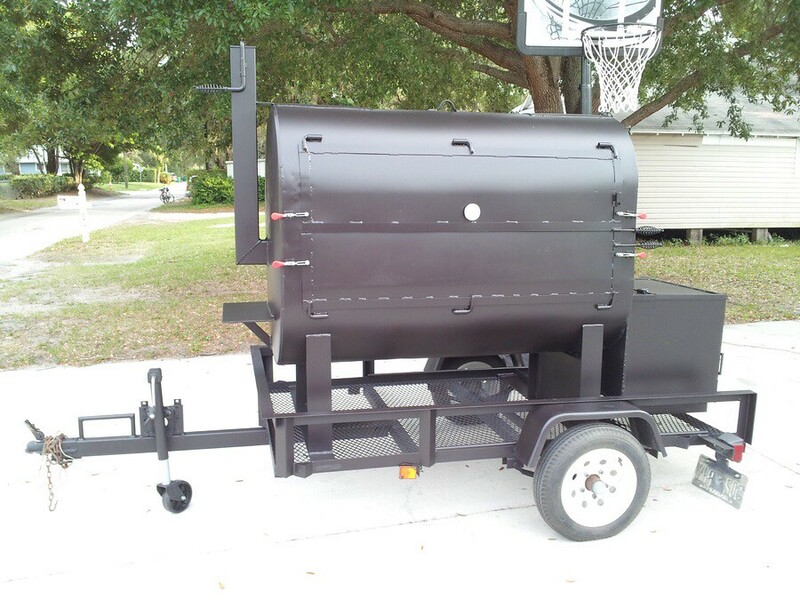 There is nothing like the smell of a smoker trailer with a thick coating of smoking sessions past slathered all over the insides.